Kids don't always come to mind when you think about popular accomplished musicians or members of your local orchestra. But these child prodigy musicians were performing and releasing albums before their feet could even touch the ground while sitting (often on piano benches). A lot of our favorite popular musicians have stories about being talented and discovered young, but not many of them achieved this level of success before they could reach the top shelf. Some of the best kid musicians get started when they are still in diapers. The word prodigy is usually reserved for the very young when they exhibit skills or talents beyond what most adults can even imagine. Classical music seems to be the most popular genre for these virtuoso children to get into, then jazz and pop. The common thread is their level of talent being on par with adult musicians. Here are some of the most accomplished child musicians and their grand stories of success. 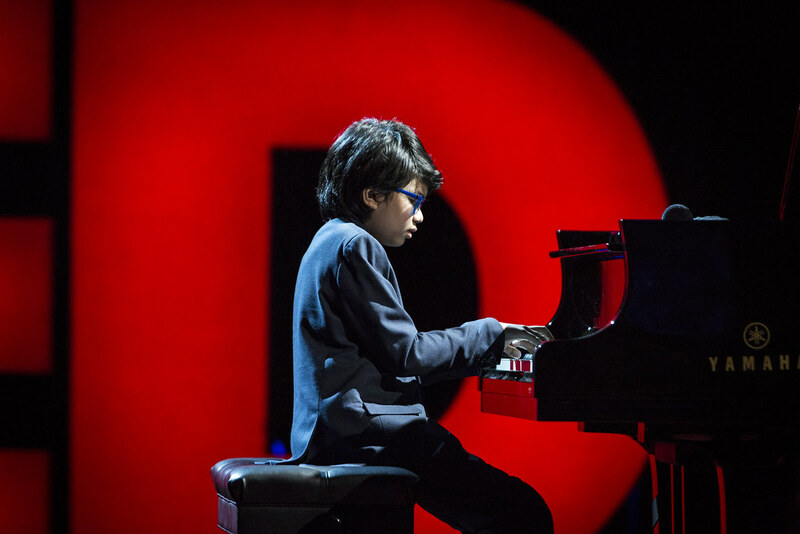 2017 will be the second year in a row at the Grammys for 13-year-old jazz prodigy Joey Alexander. His accomplishments began with a performance at the Jazz at Lincoln Center Gala in 2014. Like many of his prodigy peers, the invitation to perform at such an event came after someone famous saw his YouTube video. In this case, it was renowned jazz musician Wynton Marsalis. He moved with his family from Indonesia to New York City in 2014 and released his debut album, My Favorite Things, in 2015. The album was nominated for Best Jazz Instrumental Album at the 58th Annual Grammy Awards in 2016, but Christian McBride's Cherokee ended up taking the win. His second album, Countdown, is up for Best Improvised Jazz Solo at the 59th Annual Grammy Awards in 2017. Pianist and singer Emily Bear has performed at the White House and Carnegie Hall. She appeared on Ellen when she was only six years old. Her mother, Andrea (also a singer, go figure), has said Emily "sang back to me in perfect pitch – note on note” as a baby when she would sing lullabies at bedtime. Her grandmother enlisted legendary piano teacher Emilio del Rosario to instruct the child prodigy. Now, at age 15, this accomplished musician spends her time collaborating with professionals including Quincy Jones, who produced her sixth album, Into the Blue. She also won a 2016 Herb Alpert Young Jazz Composer Award. Alma Deutscher - The Next Mozart? Alma Deutscher received a standing ovation in Vienna after she performed in her first entirely self-composed opera, Cinderella, in 2016 at age 11. Since the young British violinist and pianist got her start at age two, she has been compared to Mozart. 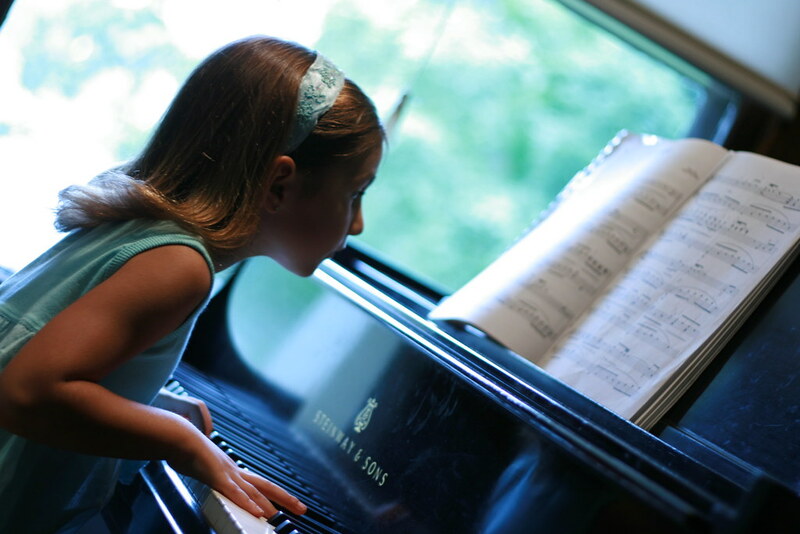 Like many other child prodigies, she's had some help from famous friends and family members. Her father is linguist Guy Deutscher and she was first discovered and widely promoted by Stephen Fry on Twitter. Young pianist Ethan Bortnick was catapulted into the spotlight in 2008 when he was chosen as one of Oprah's World's Smartest Kids at age seven. Two years later, he became the youngest performer to have his own national PBS concert special, Ethan Bortnick and His Musical Time Machine. He went on to be the youngest performer to headline his own US tour at age 10 and he has raised millions of dollars for charities with proceeds from his performances. Bortnick has collaborated and performed with a slew of famous musicians including Ben Folds, Stevie Wonder, and Beyonce. How's that for a self-taught kid from Florida?